I was inspired by the Baileys Pumpkin Spice Martini to make an apple pie drink. It is yummy! 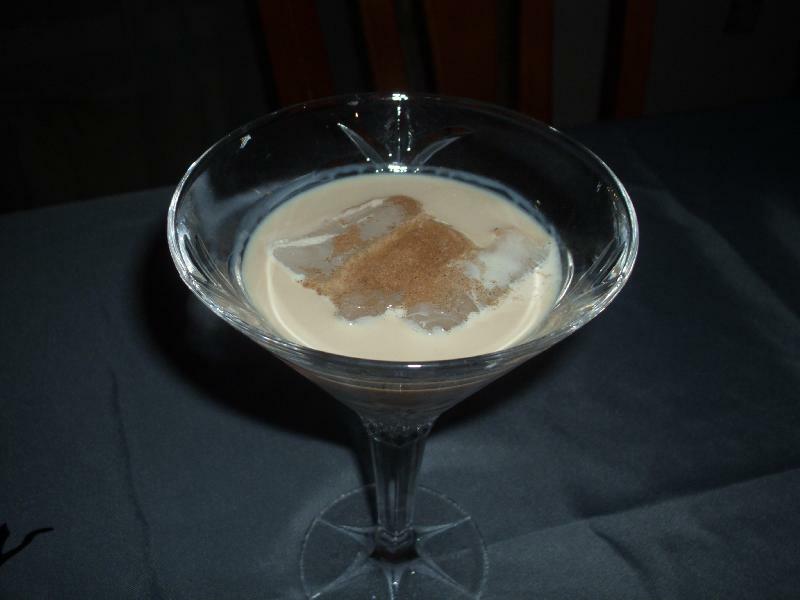 Baileys with a hit of cinnamon = a perfect combination! 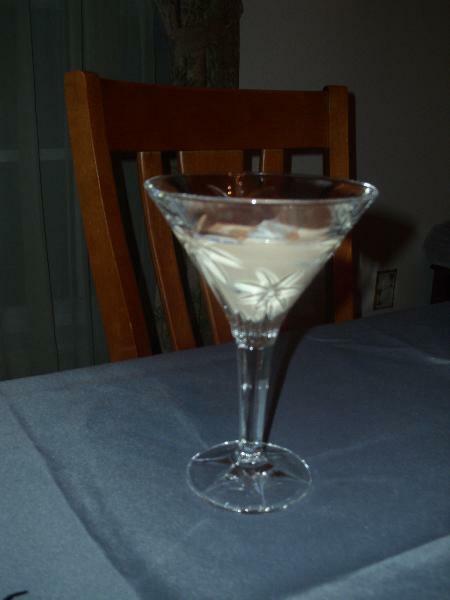 Pour the Baileys into a chilled martini glass. Sprinkle with the pumpkin pie spice. Description: A fun fall favorite!